With every EcoPlus cartridge sold, a percentage of the proceeds are donated towards charities focusing on ENVIRONMENT, EDUCATION, HEALTH and POVERTY. 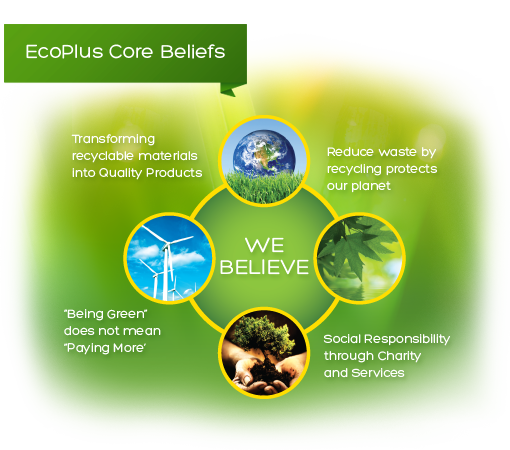 EcoPlus is more than a product line. It is a belief that everything we build and sell should have a positive impact on our society and our environment. 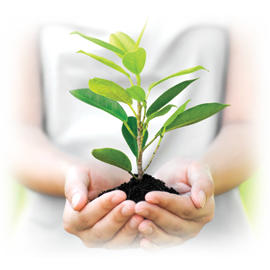 As part of this belief, we are devoted to ensuring that our company, products, employees and suppliers follow socially responsible business practices.